On January 31st 2018 we are being graced with a very rare and powerful Celestial phenomenon: we will be witness to a triple blessing of a Super Full Moon, Blue Moon and a total Lunar Eclipse! 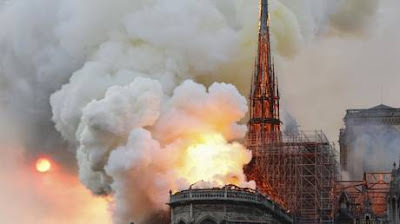 This is manifesting for the first time in 150 years. We can harness these vastly powerful cosmic energies to assist our personal paths, as well as to support the Planetary Liberation. The cosmic frequencies of this incredible event will synchronize to activate our abilities within to create positive change. They can assist to clear shadow aspects of ourselves that no longer resonate with our highest good. 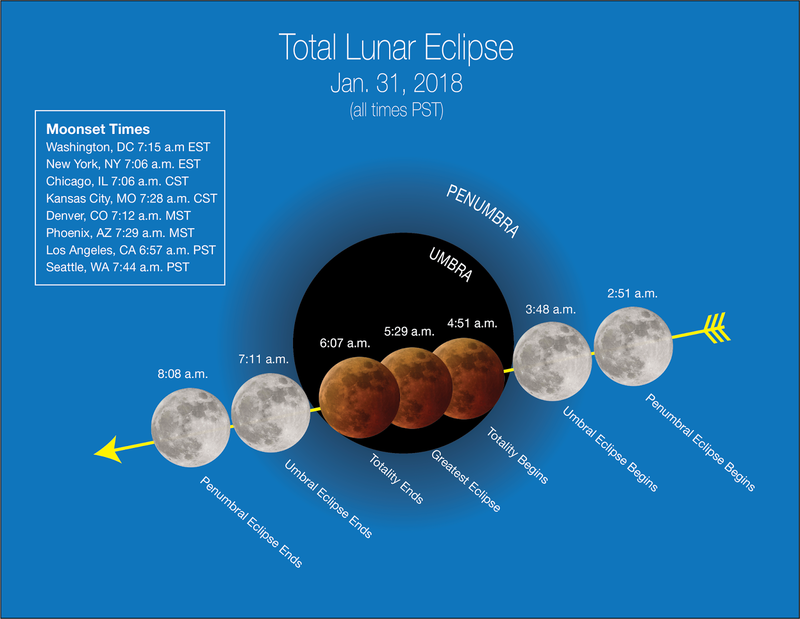 This powerful triple combination of Super Full Moon, Blue Moon, and total Lunar Eclipse will allow us to create a clear, insightful connection deep within to identify what needs releasing for the evolution of our spiritual paths. These energies will manifest within us, acting as cleansers to purify and raise our vibrations, and creating a clearer, more potent connection to our Higher Selves and Source. 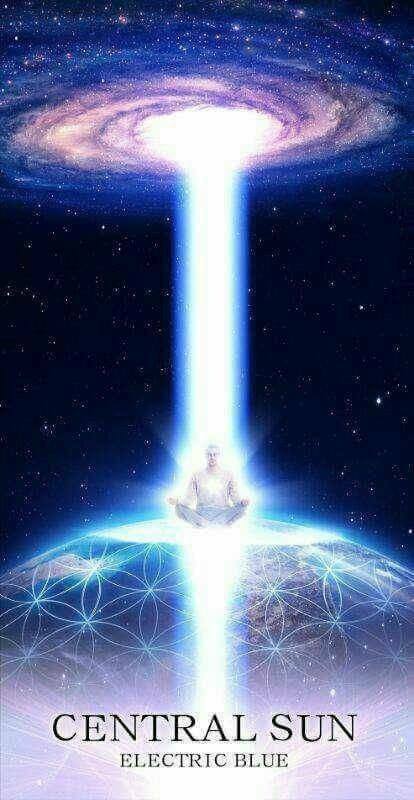 It is a pathway to become pure vessels of Cosmic Light. 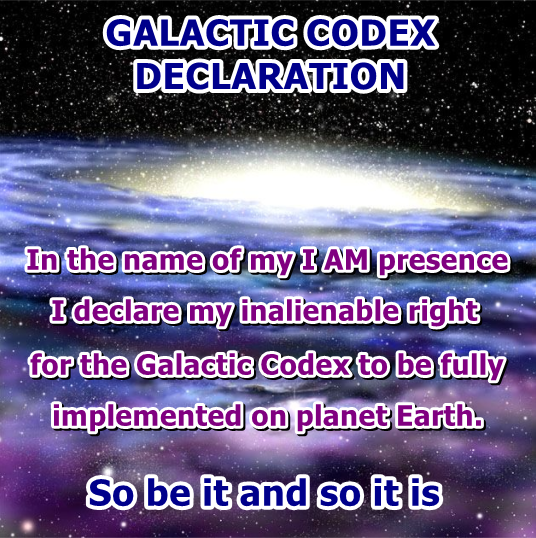 It will then be possible to anchor the higher frequencies we emanate into the Planetary Grid to further support the Light Forces in clearing Sub-lunar Space for the implementation of the Galactic Codex. 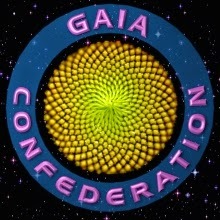 As we increase our vibrational purity within our energy fields and consciousness, the unique waves of celestial energies continuing to enter our galaxy will boost our abilities in specific ways. We will notice increased insight, intuition, creativity, telepathic abilities, vivid dreams, waking visions, and more compassion in our daily lives by operating through our hearts. It will be much easier to release negative emotions like anger, hatred and pain. 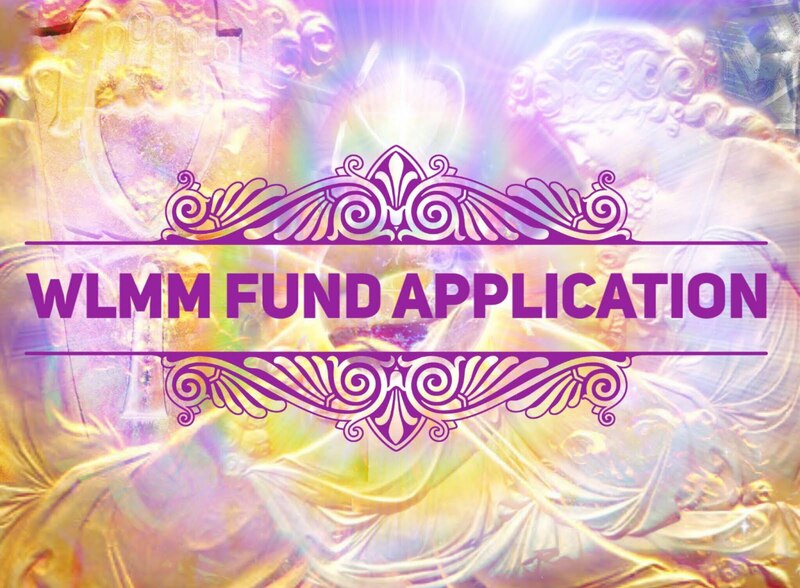 This increased level of purity will assist to activate the Planetary Grid with a more pure and unified human consciousness field, creating a more powerful Mandala of Light that we collectively represent. 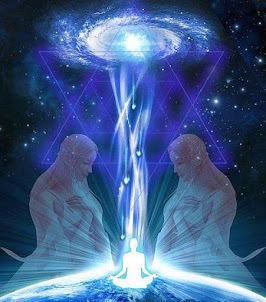 The Light Forces can use this higher consciousness energy field to assist in clearing the Plasma Plane and Physical plane. 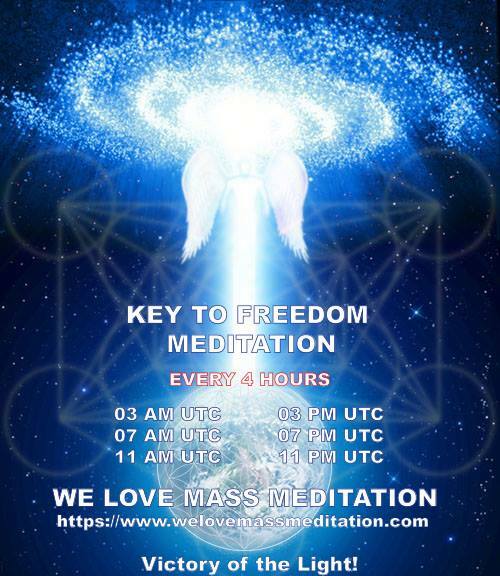 It is especially effective to clear these planes during our mass meditations. These upcoming weeks are an excellent time for deep introspection and meditating to chart a clear course on our Ascension paths. Be honest with yourself about what needs work or releasing. The truth holds a vibration that can sincerely activate a more pristine, clear vibration within you. This is what is known as being one’s authentic self (denial blocks this.) We do this by breaking apart the perceived illusions of the 3D self and operating from our higher heart or Higher Selves in our daily lives. 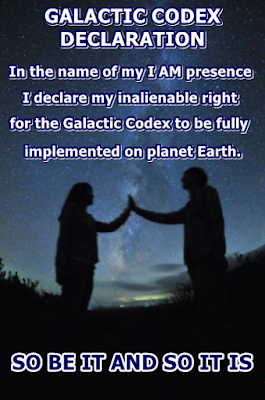 It is not a time for fear or doubt, but a time for self-forgiveness, self-acceptance and self-love - as we have all been greatly affected by the Cabal. We can take this time to heal internally. Be kind to yourself, other beings, and the Earth. Seek support, seek truth, seek authentic love from oneself, and others. Be sure to get plenty of rest, keep your protective shields active, ground yourselves frequently into the heart of the Mother Earth, and feed your soul with all that brings you peace and comfort and…above all, enjoy the upcoming Super Blue Full Moon! 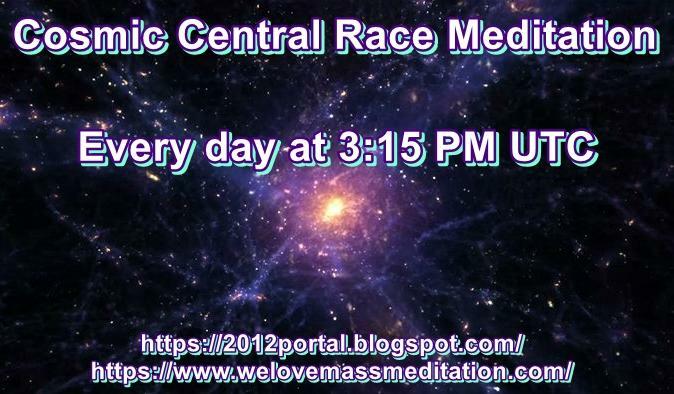 We will be doing this very special meditation on January 31st at 1:11 PM UTC, during total lunar eclipse. 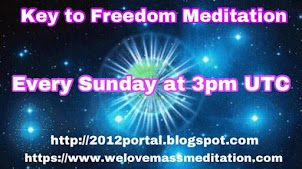 The guided audio for this meditation in English can be found in the link below. 3. 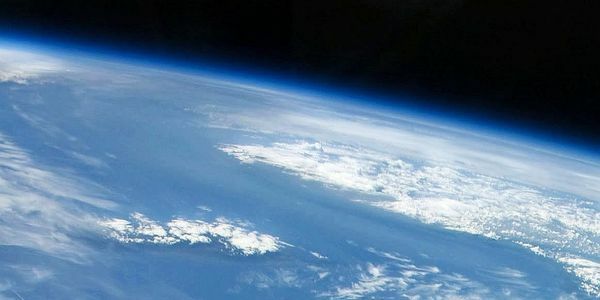 Visualize a pillar of Light emanating from the Galactic Central Sun, going through all points of Light in our galaxy and in our solar system and then through your body to the center of the Earth. Then visualize another pillar of Light rising from the core of the planet and going through you and then through all beings of Light in our galaxy back to the Galactic Central Sun. You are now anchored in two pillars of Light, the energy is flowing downwards and upwards simultaneously. 4. Now visualize this energy as Soft Pink Ray of Light flowing through your body and then through your raised hands in form of a spiral expanding throughout the whole planet encompassing all beings and all life on Gaia and the planet itself. Visualize this soft pink light healing all beings, animals and plants, healing minds and hearts of every man, woman and child. 6. See the Flower of Life Planetary Light Grid filled with loving pink Goddess Light of Unconditional Love. 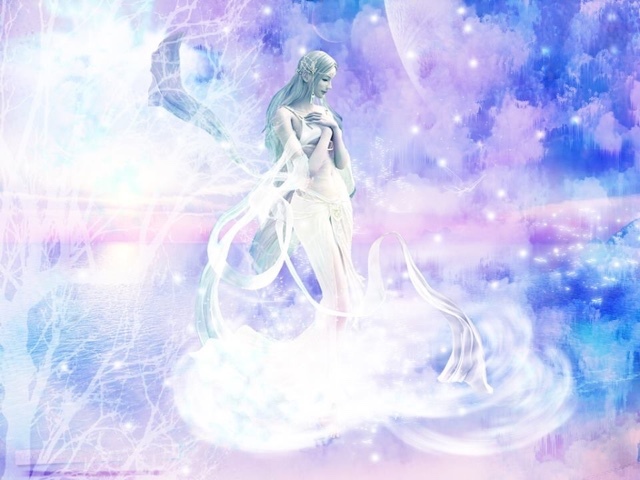 Visualize all goddess vortices on the planet being activated together with all divine masculine vortices and the Planetary Light grid being accomplished and fully activated. And so it is! 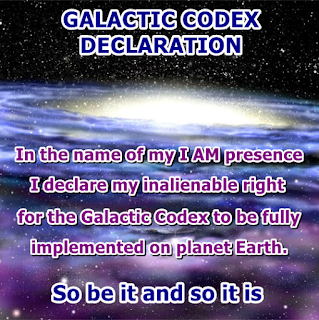 At the end of this meditation, we would also suggest for everyone to read the following Galactic Codex declaration out loud or in your mind, as a way to support Operation Mjolnir by the Light Forces, which is a special operation to enforce implementation of the Galactic Codex within quarantine Earth. You can also apply the Triangle Groups of Light technique with your soul brothers and sisters on the Physical planes when you do this meditation. 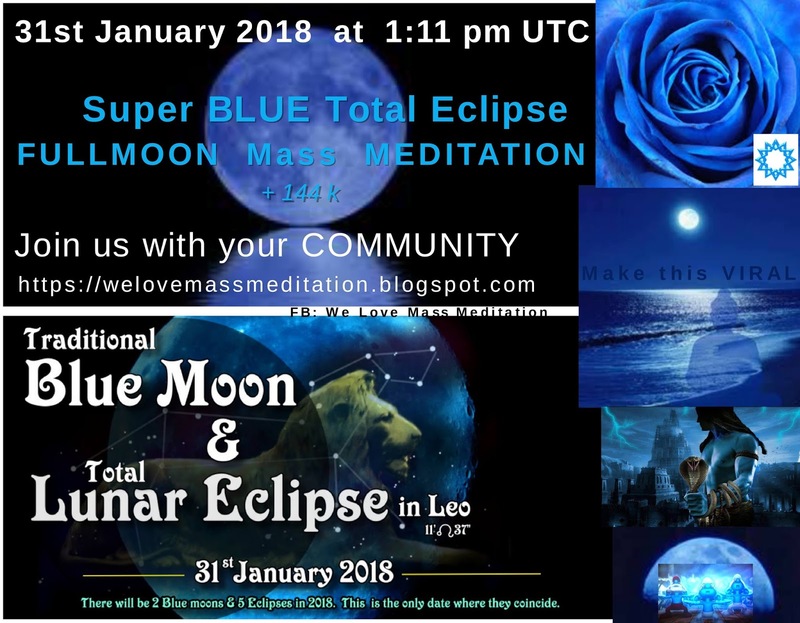 There is also another full moon meditation proposed by my brother Sword, which will be held at the time of the maximum eclipse, start at 1:29 PM UTC right after our meditation. 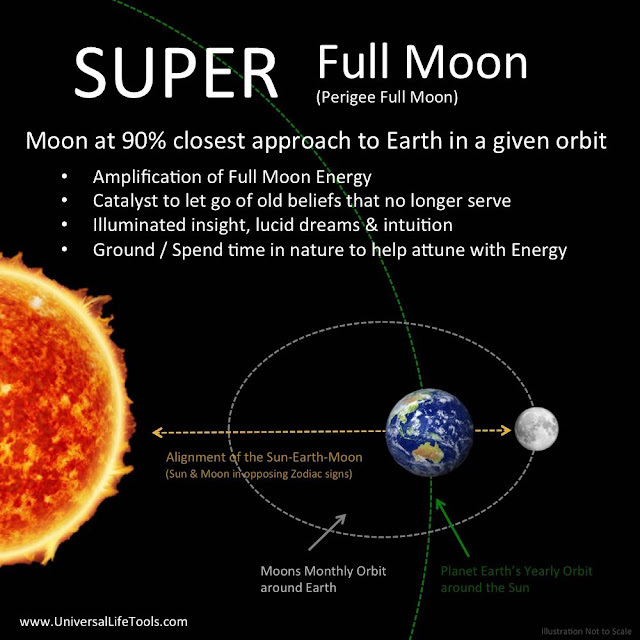 It has a more specific purpose to help the Light Forces to clear the sub-lunar space. 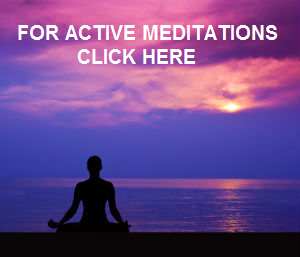 Please also participate in this meditation if you wish. Here is a very beautiful poster created by Gaia Magdalen that you can share on social media to make people aware of this.